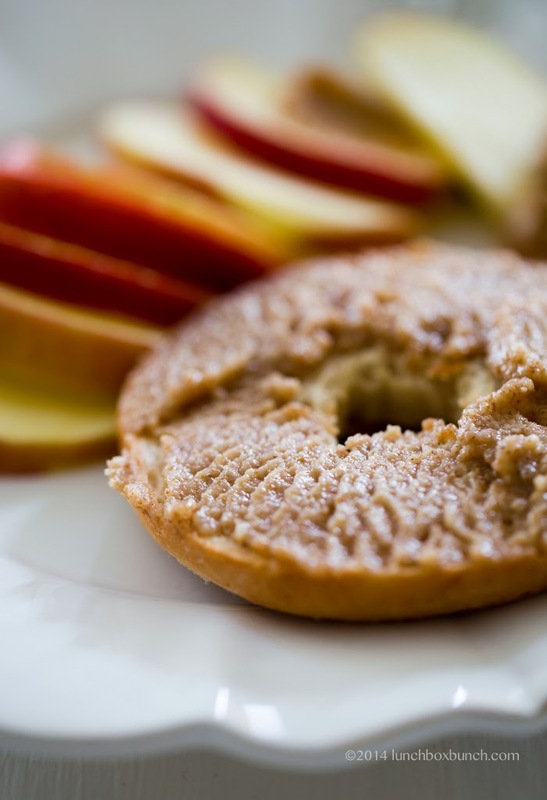 Now this is a satisfying, energizing, nut butter-fueled power snack. 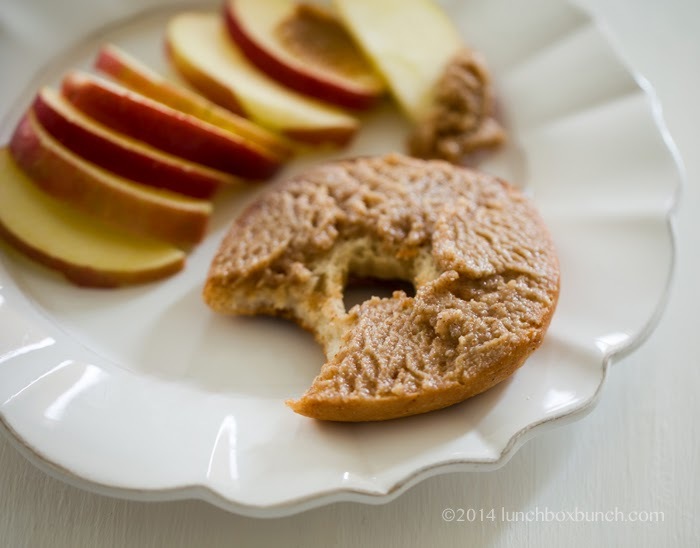 Born from the idea that apples and nut butter is a perfect pairing, this vegan snack takes things a step further. 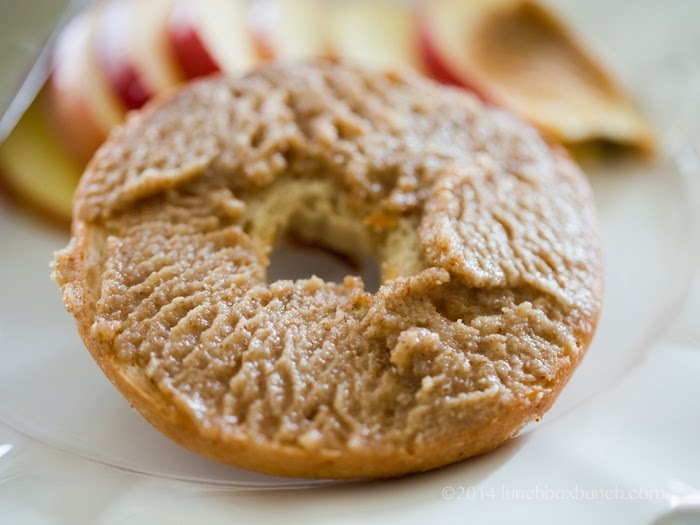 I start with my homemade Maple-Coconut-Cinnamon Almond Butter, made in my blender, and then add in some sliced organic apples, and slather that warm and creamy nut butter on a freshly toasted gluten-free bagel. The best gluten-free bagel I have ever had. So how can this power snack be yours? Easy, make it!.. First that bagel. So you can absolutely make your own bagels. The reason why I am not making my own bagels today is because THESE bagels by Rising Hearts Bakery here in LA were the best I have ever tasted. Fluffy, pillow-y, super crispy edges when toasted and totally gluten free. And no tears guys, THEY SHIP! You can order these blissful bagels from their online store. I'm a huge fan of this place, obviously. Their vegan + gf millet bread is out of this world. And the vegan brioche burger buns are amazing. Oh and many restaurants agree that their breads rock. Real Food Daily uses their Millet bread as their gf bread option and a few other well known restaurants use their goodies too! Anyways, enough gushing. Next the easy part. Slice up an apple. Organic. Crisp. Fresh. Maybe chilled before slicing. 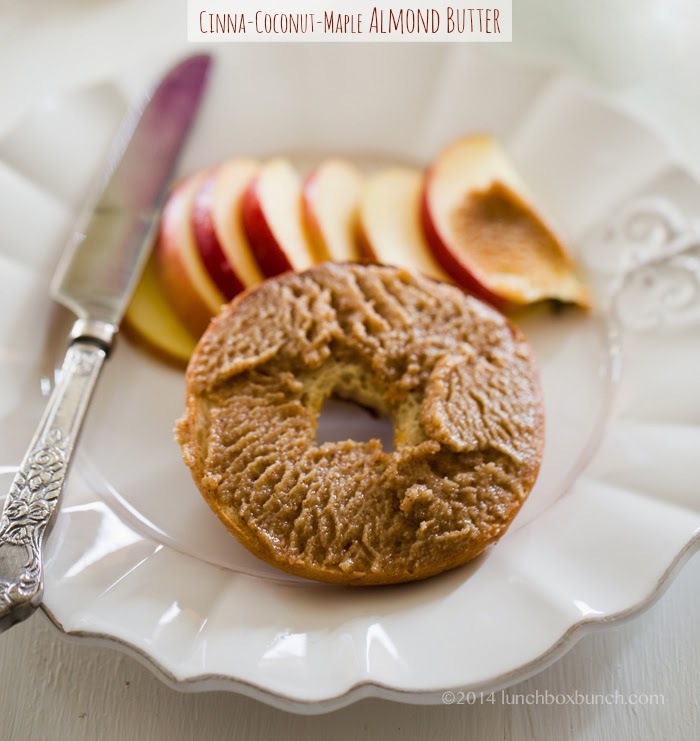 Finally, the almond butter. 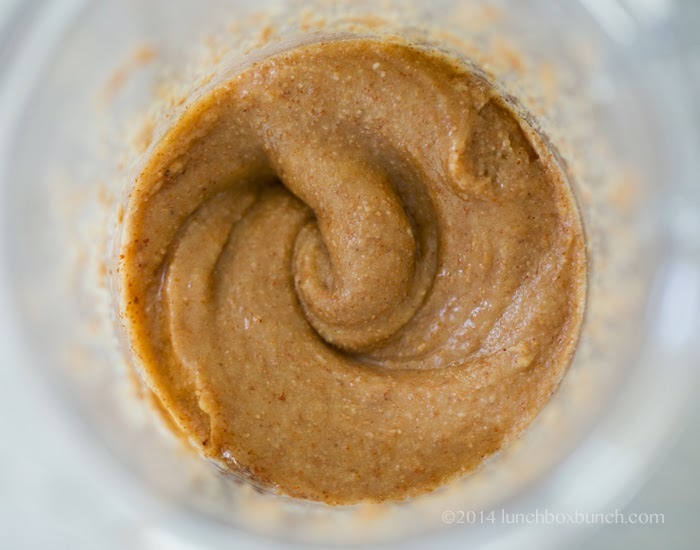 I made this almond butter in my Blendtec Twister container in under two minutes. If you are curious about just how I did this, check out my video above. In it I make two easy Blendtec blender recipes. A green smoothie and this almond butter. Why all the Blendtec love in the video? Well TOMORROW I launch a Blendtec giveaway. Yay! 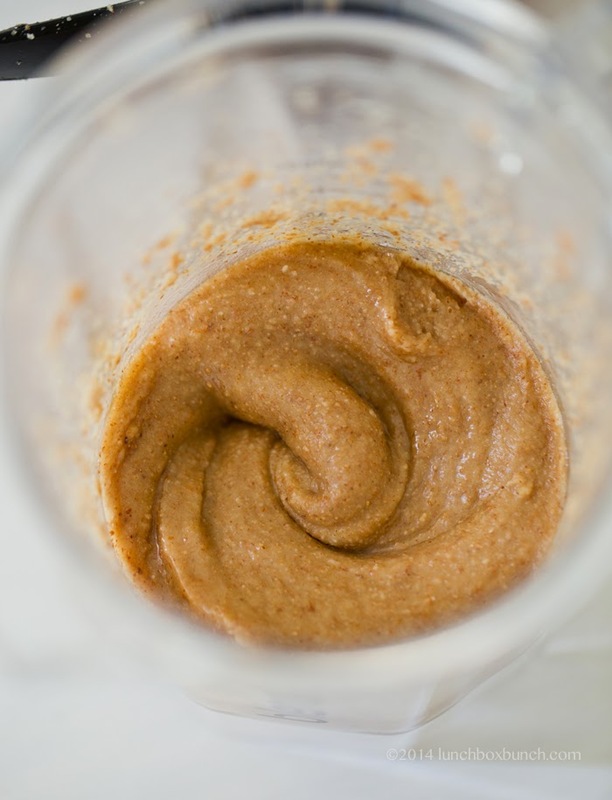 The tool today: Blendtec Twister Jar..
Creamy, inviting, homemade almond butter! Add all the ingredients to your food processore or blender. I used my Twister container for my Blendtec blender. If you are using a very large or wide container with your processing appliance, you may need to double the recipe to get adequate fine blending - smaller servings can be tricky with wide containers. Blend from low to high until smooth, usually about 1-2 minutes should do it. Blend longer for a smoother blend. Serve right away or store in the fridge until ready to use. 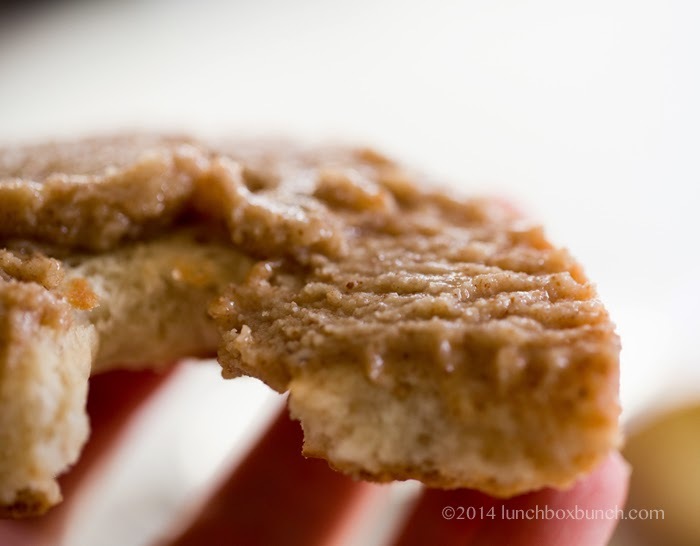 The almond butter freezes up quite a bit in the fridge, so warm it or allow it to come to room temperature before serving. 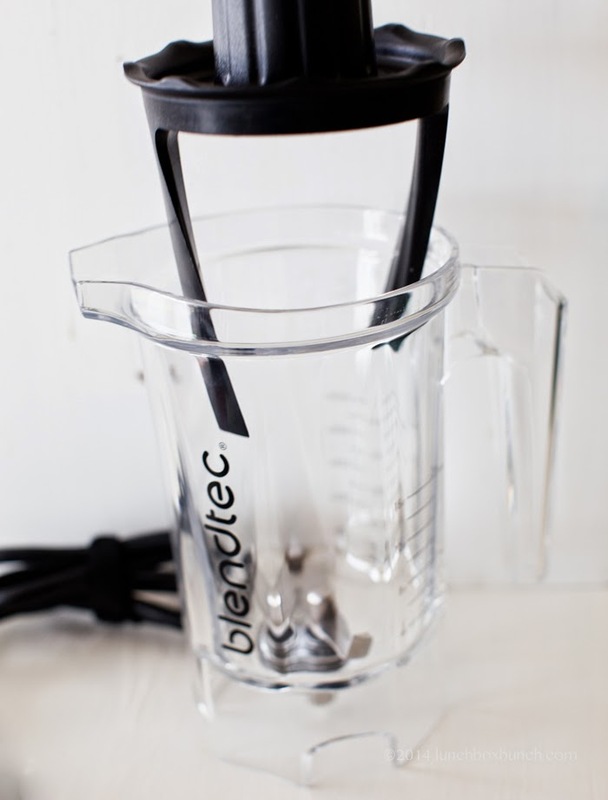 *thank you Blendtec for my new blender!